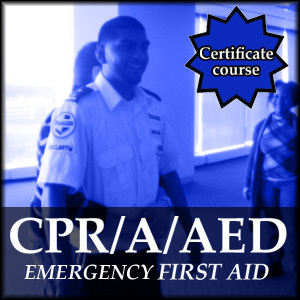 Emergency First Aid CPR A course meets the WSIB requirements for 1-5 employees at a work site. 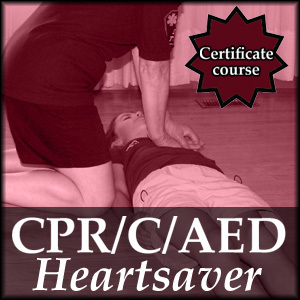 It is a introductory course covering the principles of First Aid CPR A and life-threatening emergencies. Required course for: Security guards and Limo drivers. 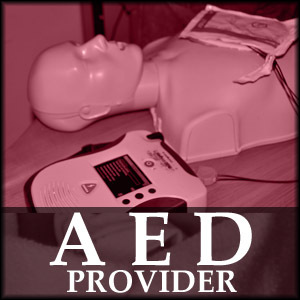 Each participant will receive training on an approved training manikin while using a barrier device and gloves. 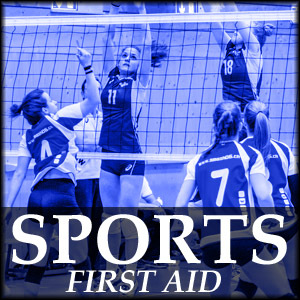 Several opportunities to practice first aid skills with fellow participants in a fun and relaxed atmosphere under the guidance of a highly qualified and experienced instructor.